Across the border the previous week, on the west coast of South America at the 2016 Chile Para Open Championships in Santiago, the host nation and Argentina emerged as the most prominent countries on duty. At the 2016 Copa Tango staged at the opposite side of the continent; the same two nations proved the most prominent on the first day of play, Tuesday 22nd November, in the two day junior tournament. However, there was an interloper; Russia proved more than a match for the Latin Americans. 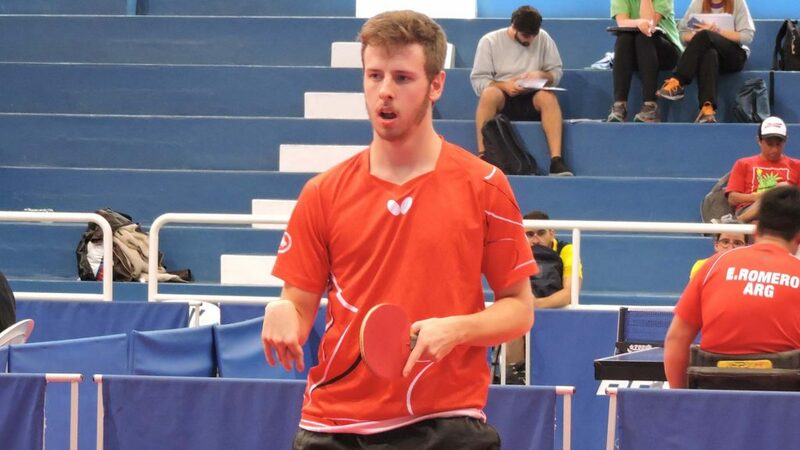 Competing in Men’s Singles Class 8, alongside the host nation’s Alejandro Perez, both Aleksei Saunin and Artem Iakovlev finished in first places in their respective groups. Both received direct entries to the semi-final stage, whilst for Alejandro Perez, a quarter-final duel was required. The hurdle was negotiated successful, the 23 year old accounted for Canada’s Cutis Caron (11-6, 11-6, 11-6); the player, who in the first stage group, had finished in second place behind Aleksei Saunin. Unbeaten displays by two Russians on the opening day of action but they were the only players who were able to dent the stranglehold imposed by Argentina and Chile. 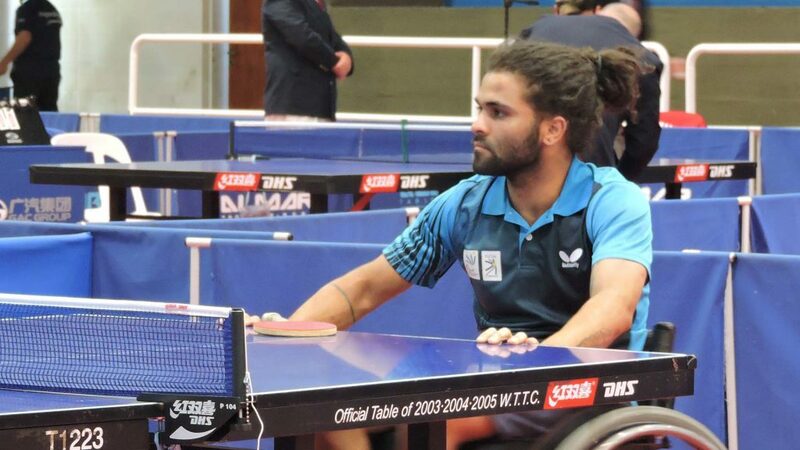 Notably, the one title to be decided on the first day of action, Men’s Singles Class 7, resulted in gold for Argentina. In a group organised event, Aleksy Kaniuka finished ahead of colleagues Marcos Gonzalez and Emanuel Martinez with Colombia’s Simon Correa in fourth place. Similarly in Men’s Singles Class 2-5, where there were also two groups in action, there was success for Argentina. Elias Romero and Tomas Caride ended the day without a reverse and thus in pole position. Unbeaten performance by Argentine men; it was the same from their female counterparts. Two groups in the initial phase of proceedings in Women’s Singles Class 2-5, Argentina’s Maria Garrone and Nayla Kuell ended the day in first places without a single defeat. Fine performances from the hosts, it was very much the same from the Chilean visitors. 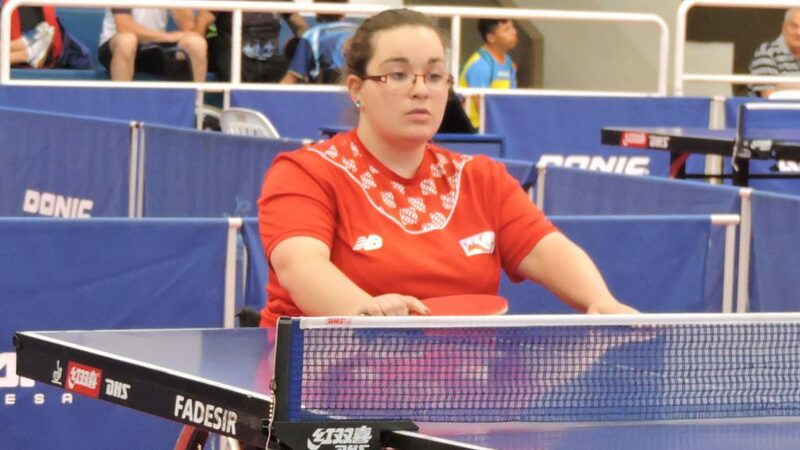 In Women’s Singles Class 6-10, play organised on an all-play-all group basis, Chile’s Ailyn Espinoza was the one player to end the first day of action without a loss against her name. Meanwhile, in the Men’s Singles events, Chilean players were in form. 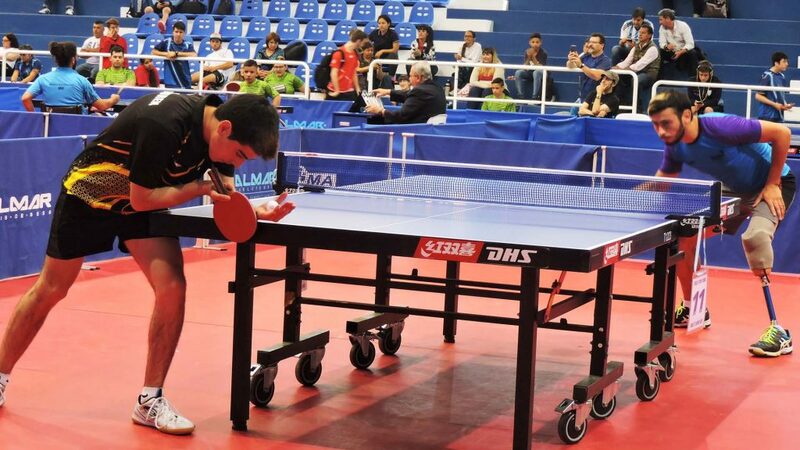 Matias Lorca and Ignacio Torres remained unbeaten to secure top spots in their respective Men’s Singles Class 6 groups; whilst in competitions organised on a group formula, Manuel Echaveguren ended the day as the only unbeaten player in Class 9 as did Alvaro Vega in Class 10. Play in the Copa Tango Junior Para Open concludes on Wednesday 23rd November.